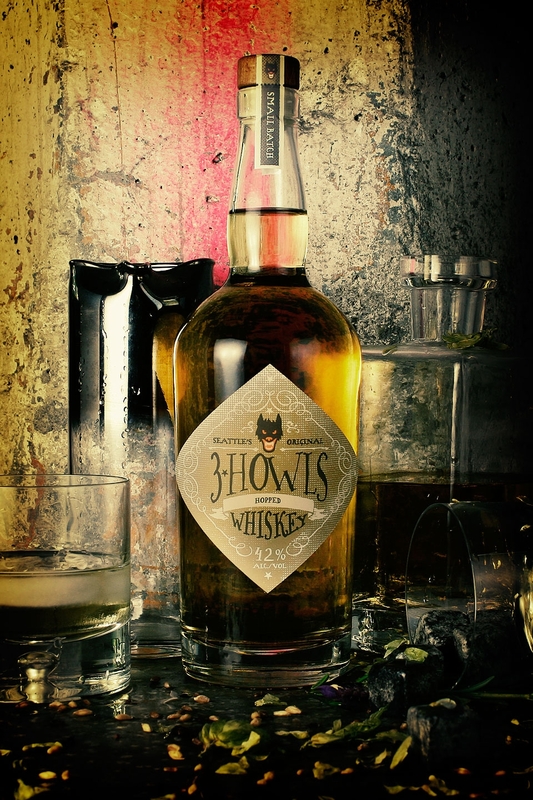 Force & Form was commissioned to create an idiosyncratic brand identity for a new distillery, one that could blend Old World traditions with the creative vibe of Seattle’s SODO district. 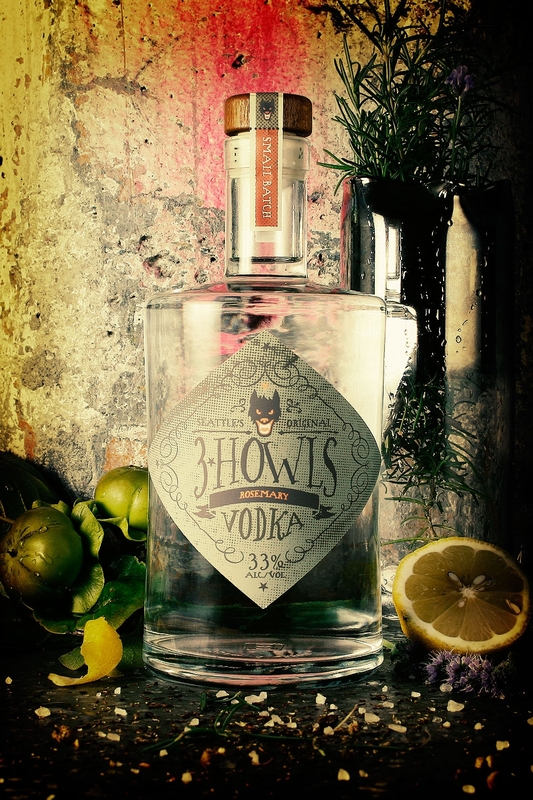 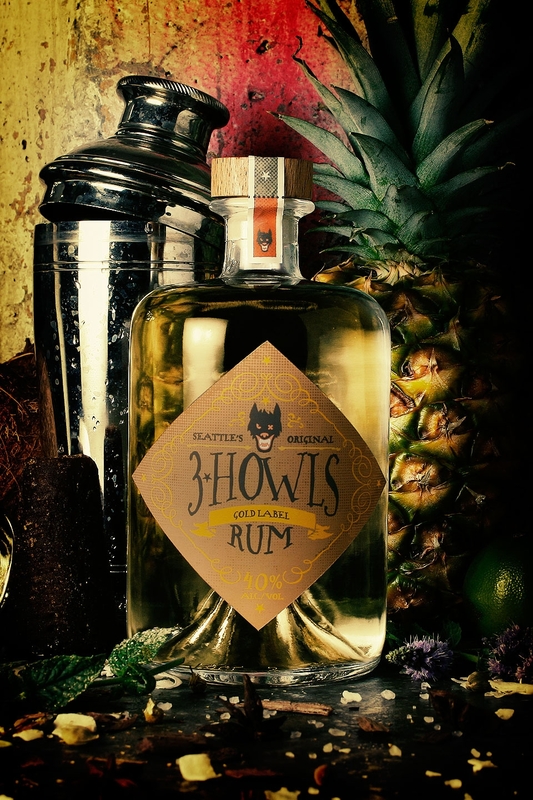 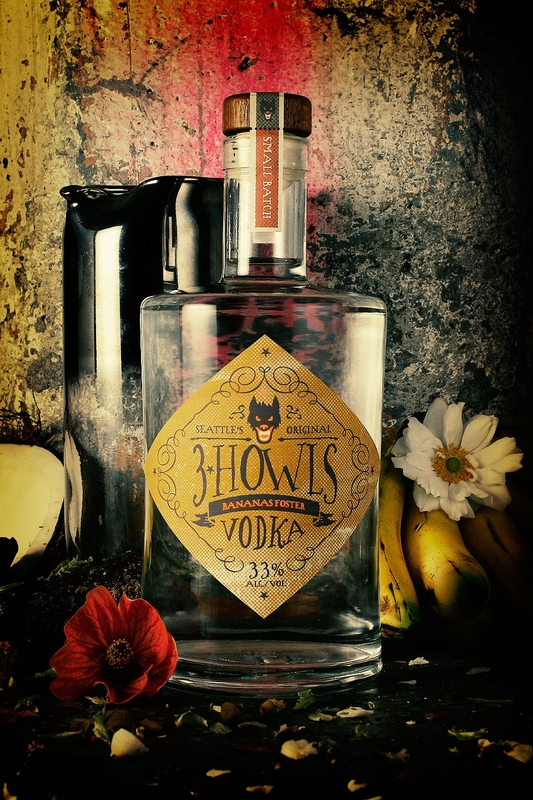 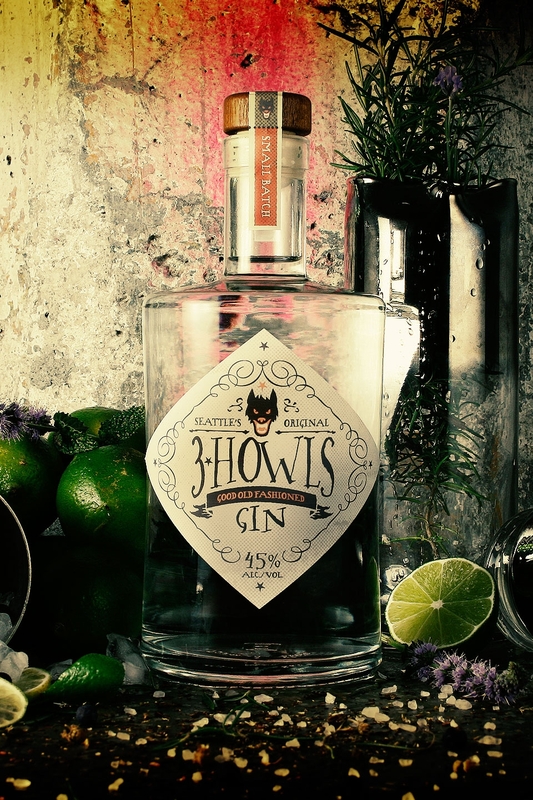 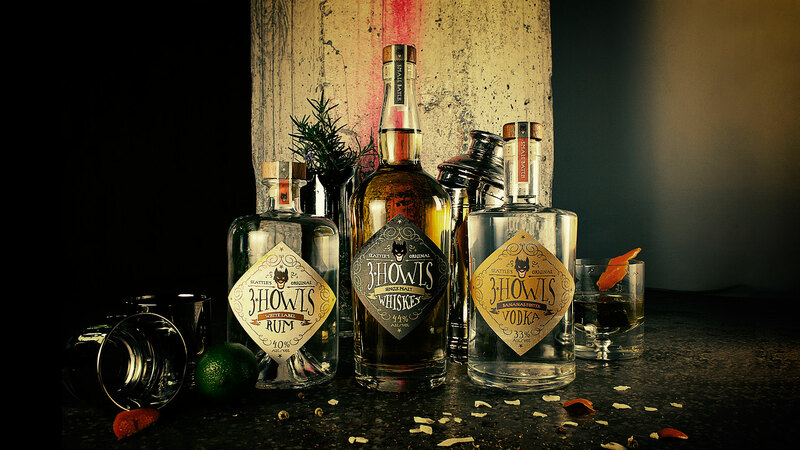 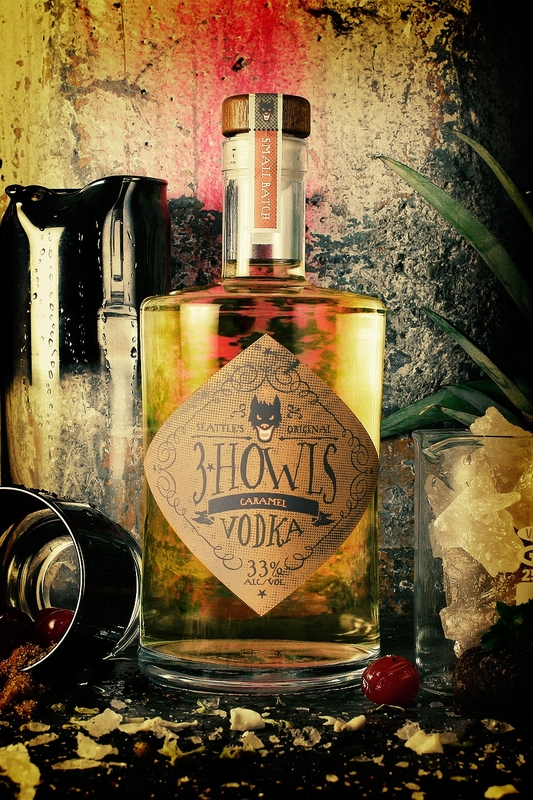 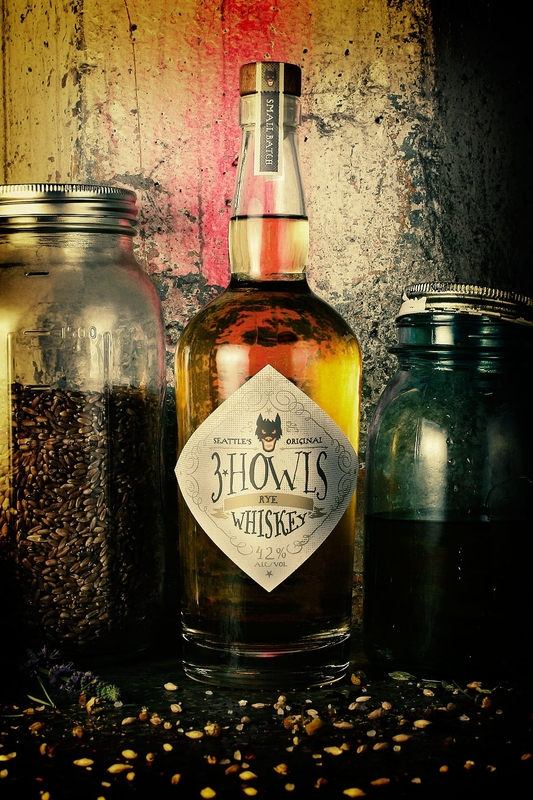 We named, branded and packaged the distillery “3 Howls” as an homage to a British legend. 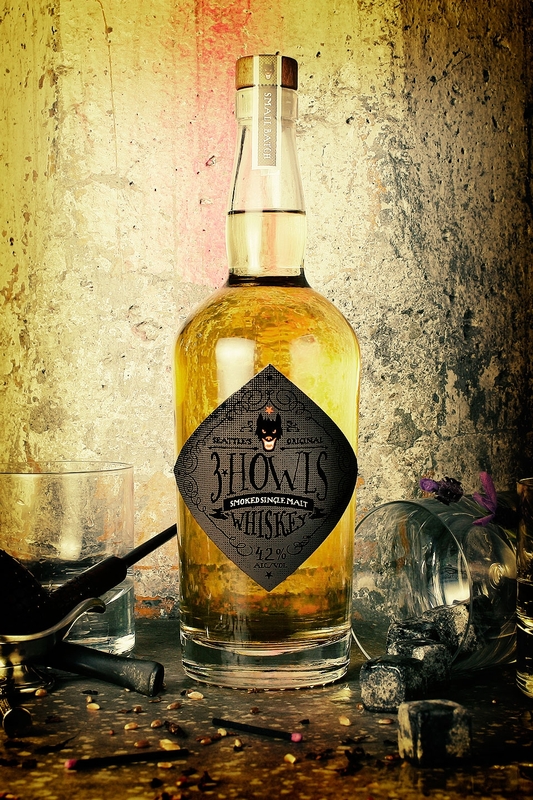 As the tale goes, Hell’s hound howls 3 times before dragging revelers to the Underworld. 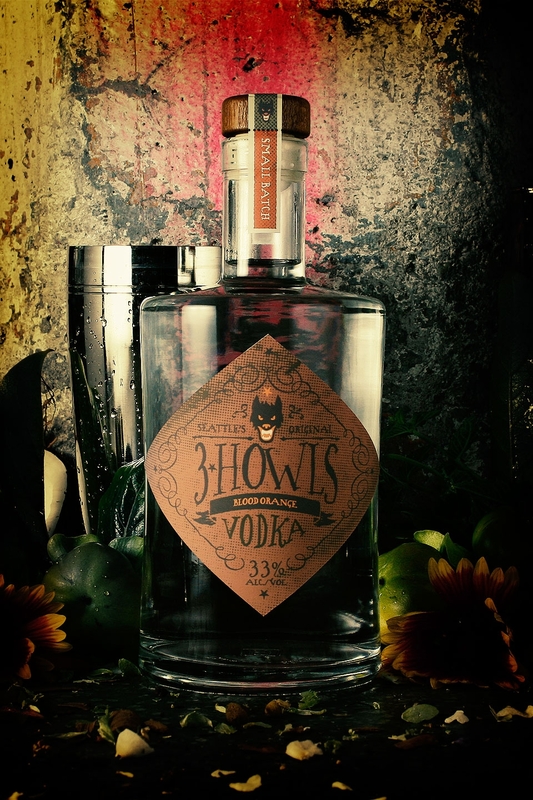 The dog’s color varies from village to village, from victim to victim—but their fate remains the same. 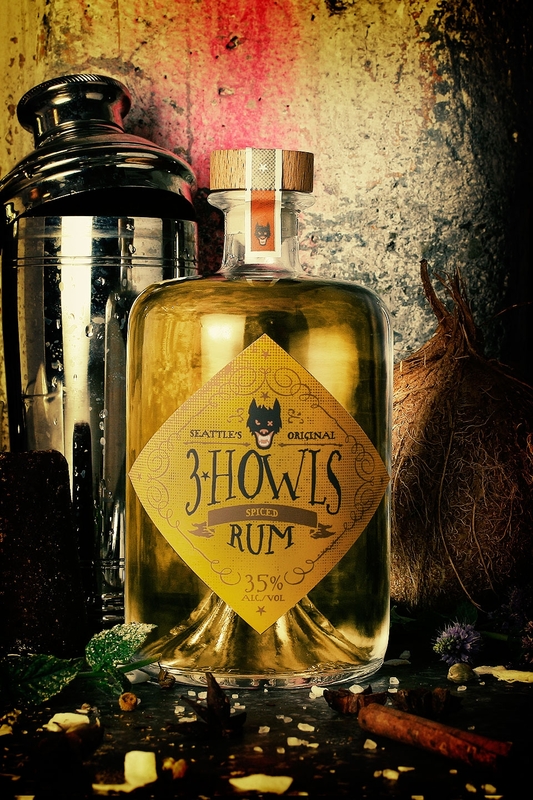 While 3 Howls’ spirits won’t drag you to hell, they are attracted to revelers.